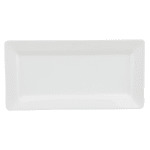 The World Tableware SL-23 Slate™ plate is made of durable porcelain for high-volume use. To prevent the material from soaking up moisture and odors, the non-porous dish is fully vitrified. With a polished foot, the bottom will not scratch tabletops. 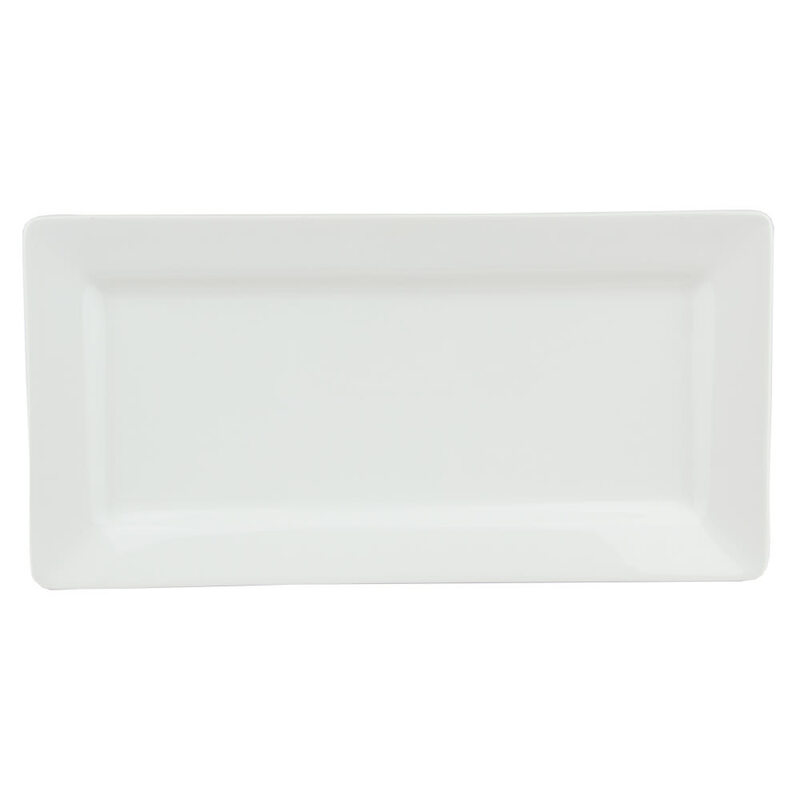 This World Tableware SL-23 Slate plate comes in ultra bright white to blend into different settings, while its rectangular shape adds a contemporary look to tabletops.